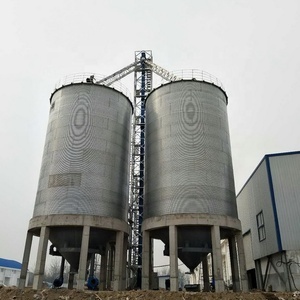 Our cement steel silo features easy delivry, easy installation and easy dismantlement, we have achived national patent in bolted silo production( Patent NO:201020649684.5 ), we are able to offer reliable silos from 50 ton to 1000 ton. 2. State of the art manufacturing technology Every parts of the cement silo are manufactured by advanced cutting and drilling technology, they are implemented with unique surface cleaning procedure then painted with fine coating. 3. 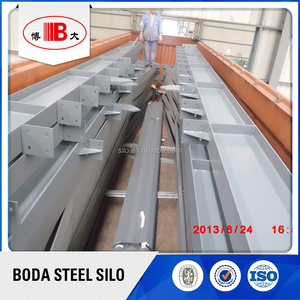 Short production period Our cement silo is in modular production, every components are produced by stream-lined workshop, in this way, we can significantly reduce the production cycle, so as to ensure fast delivery. 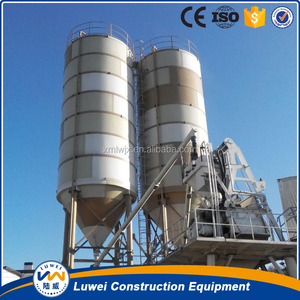 Cement Silos are used for the storage and distribution of various types of cement. 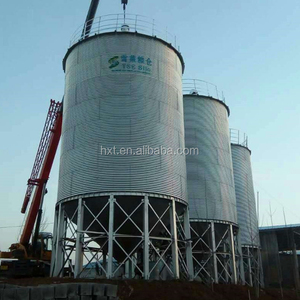 We manufacture cement silo of various size according to its capacity. 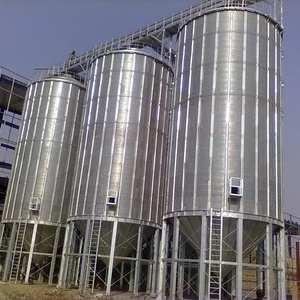 we also manufacture standard size cement silos of 50, 100,150,200 tonnes etc capacity. 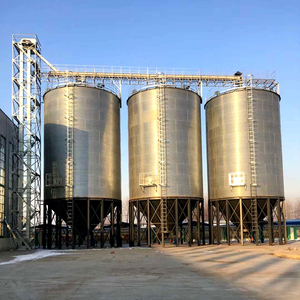 Alibaba.com offers 1,081 maize silo products. 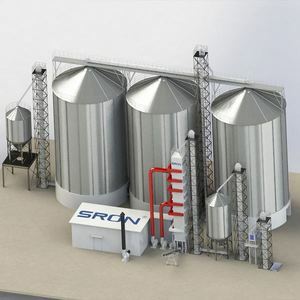 About 76% of these are silos, 11% are flour mill, and 2% are other farm machines. 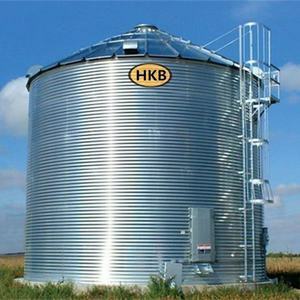 A wide variety of maize silo options are available to you, such as steel, cement. You can also choose from free samples. 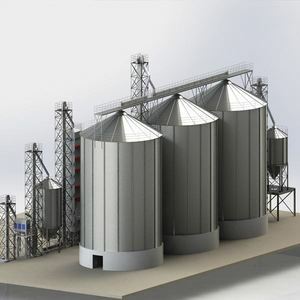 There are 1,081 maize silo suppliers, mainly located in Asia. The top supplying country is China (Mainland), which supply 100% of maize silo respectively. 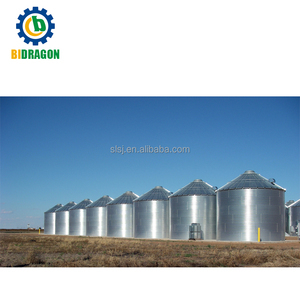 Maize silo products are most popular in Domestic Market, Africa, and South Asia. You can ensure product safety by selecting from certified suppliers, including 1,022 with Other, 336 with ISO9001, and 25 with ISO14001 certification.